Soulja Boy antics on Instagram just landed him in some serious legal trouble. The Love and Hip Hop star was arrested for gun possession and probation violation. 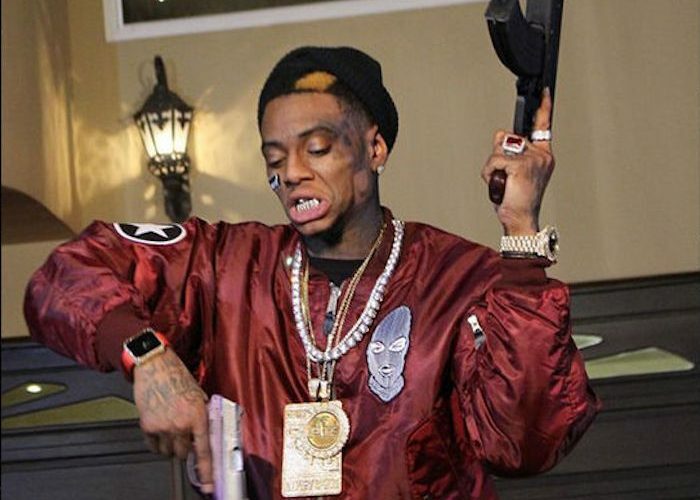 For the last few weeks, Soulja Boy has been totting guns on his Instagram page during his beef with other rappers like Lil Yachty and Quavo of Migos. Seems Shia Labouf is having the last laugh and will be writing some new rhymes on how Soulja Boy snitch on himself. 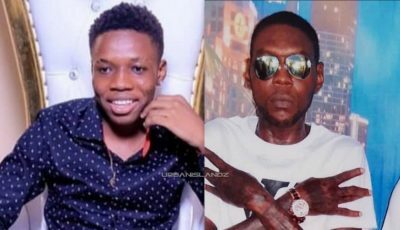 TMZ also reported that someone filed a police report claiming that the “Crank That” rapper was threatening them on social media with guns. While that is no secret, it’s surprising that any of the rappers that he is beefing with would file a police report, so we suspect that its one of his fans. Soulja Boy, born DeAndre Cortez Way, was taken into police custody on Thursday morning in Los Angeles for possession of a weapon and probation violation. He has been on probation from a 2014 gun case when he was arrested for carrying a loaded gun. Police reported that they found several loaded weapons in his Hollywood Hills after showing up with a search warrant. Shia, Quavo, and Lil Yachty are somewhere reading the news and laughing right now.